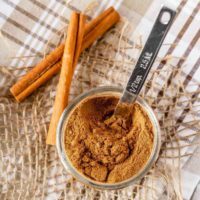 Homemade pumpkin pie spice takes just minutes to mix up, and you probably have all the ingredients you need already. Five ingredients and five minutes is all you need! Isn’t it annoying when you’re halfway through a recipe and you realize you’re missing a key ingredient? Or am I the only one that happens to? Do most people actually check these things before they start baking? Probably. That would be the logical thing to do. But, well, I often just start making my chocolate chip pumpkin bread, assuming that I have everything I need, and then discover that I’m out of pumpkin pie spice. Not anymore. 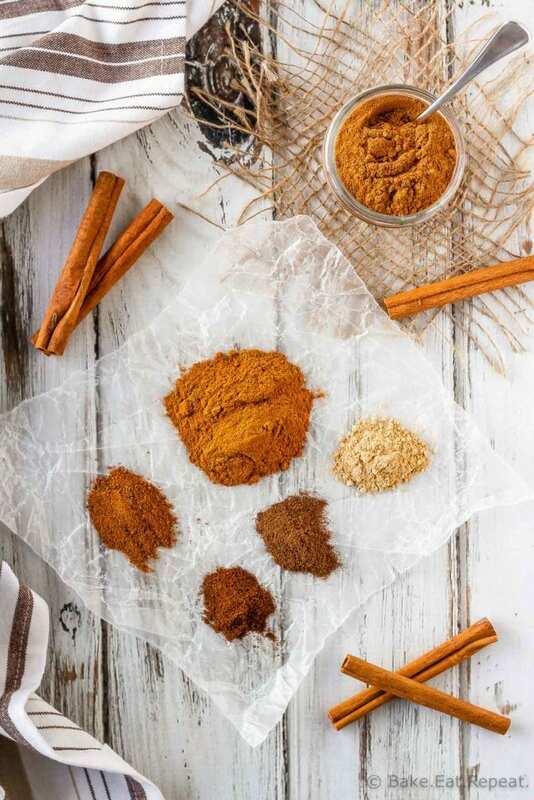 Homemade pumpkin pie spice is so fast and easy to make. No more running to the store if you’re like me and started baking without checking your ingredients. 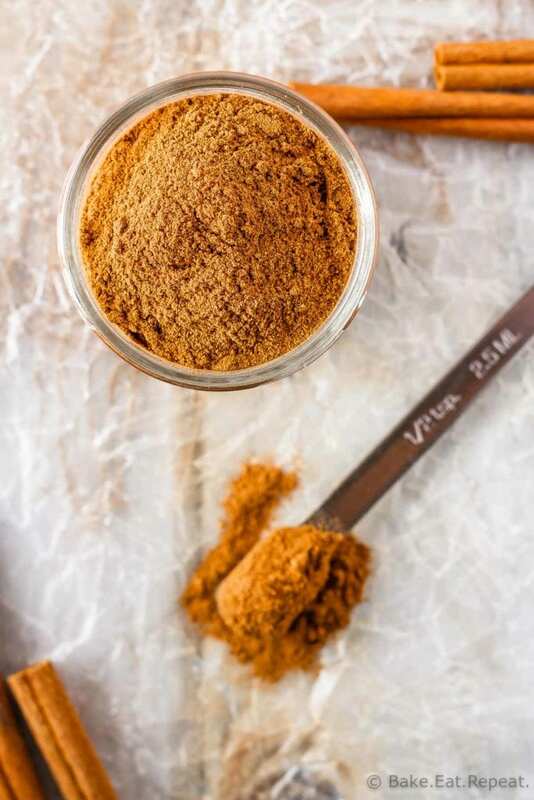 Five ingredients and five minutes is all you need to make this homemade pumpkin pie spice. Pretty sure I won’t ever be buying it again! 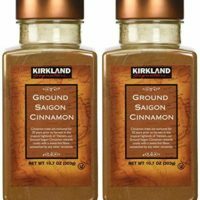 How do I make my own pumpkin pie spice? 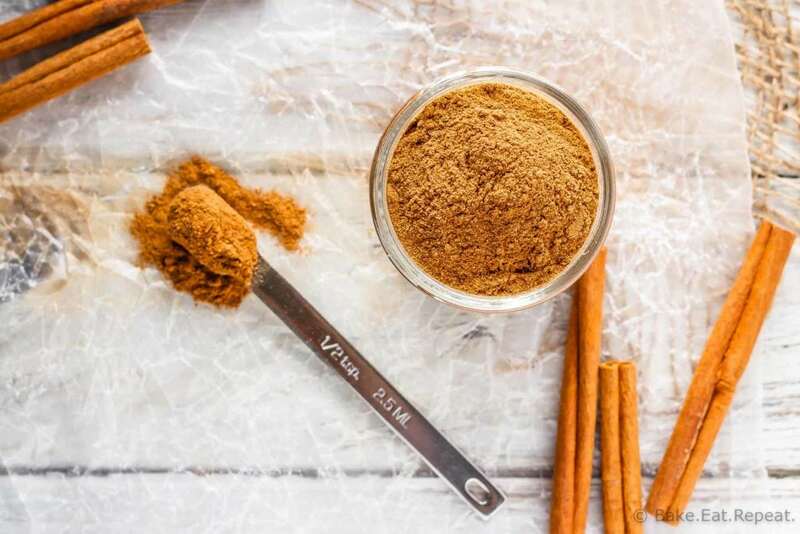 Making your own pumpkin pie spice is as simple as mixing a few spices together that you probably already have in your pantry. 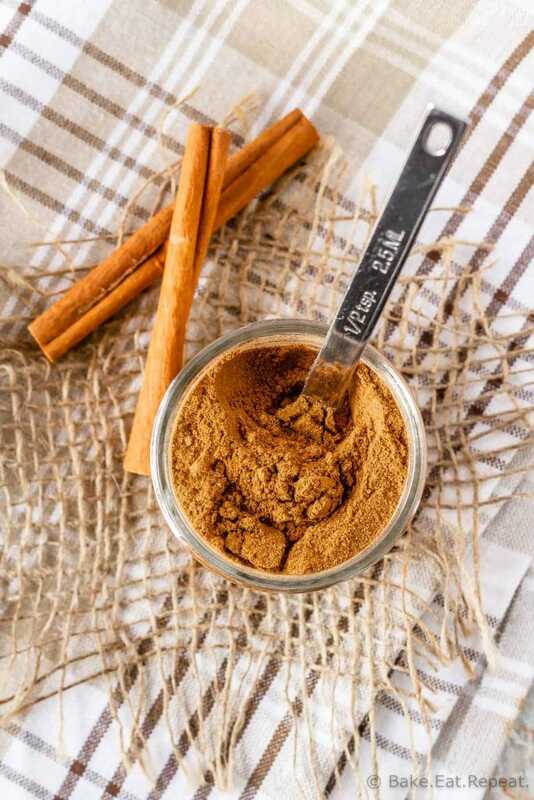 Pumpkin pie spice is simply a combination of cinnamon, nutmeg, ginger, allspice, and cloves. Mix some up and store it in an airtight container so that you have it ready to go when you’re baking. I’ve seen pumpkin pie spice with either 4 or 5 ingredients in it. Some recipes omit the cloves and are just a combination of cinnamon, nutmeg, ginger, and allspice. I like having cloves in my pumpkin pie spice too, but if you aren’t a fan of the taste of cloves, you can leave it out. This may be one of the easiest recipes ever. No need to buy it, or rush out to the store if you’re halfway through making your pumpkin pie and you realize you’re out! You probably have all the ingredients you need to make it already. Stir them together and you have pumpkin pie spice ready to use. I like to store my pumpkin pie spice in these little mason jars. 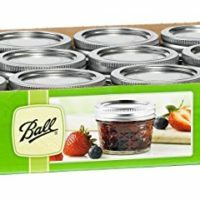 I love these plastic lids for use with my mason jars, rather then the lid and ring that you use for canning. Here are some great pumpkin recipes that you can use your homemade pumpkin pie spice in: Pumpkin Spice Muffins with Crumb Topping, Pumpkin Snack Cake with Cream Cheese Frosting, Baked Pumpkin Spice Doughnuts, Pumpkin Scones and Pumpkin Pie Dip. 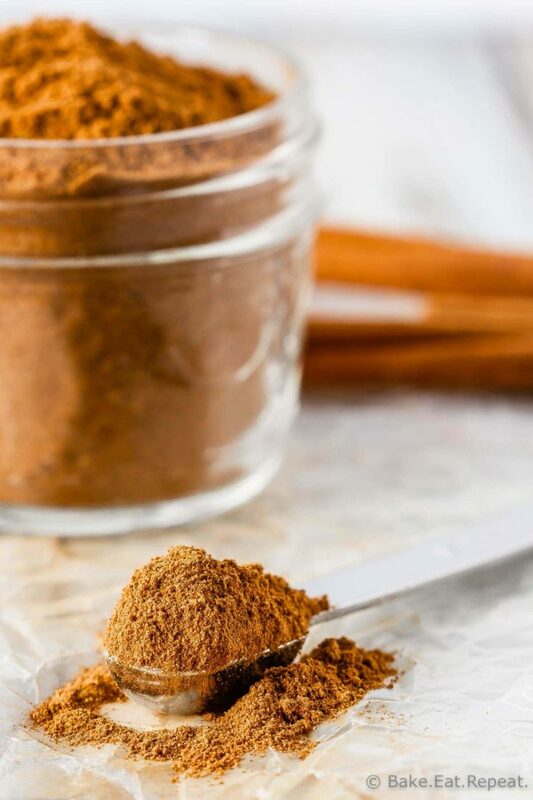 This homemade pumpkin pie spice only uses 5 ingredients! You'll never have to buy it again! Combine all the ingredients in a small bowl and stir until well combined. 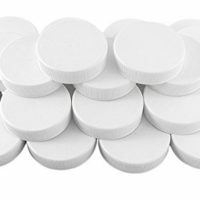 Store in an airtight jar or container at room temperature.